Keep up with my training HERE. Want to know why I run? Read about it HERE. 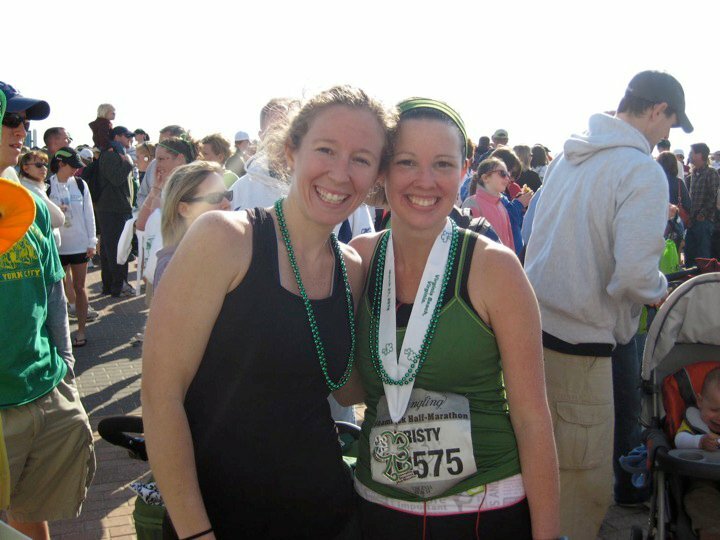 My friend Sara and Me – she planted the seed for me to run a race and ran my entire first race with me while pregnant! Lesson learned – always take advantage of your friends!!!! If your friend is an athletic trainer, use her knowledge! I can relate to your “not running with a plan” thoughts…I’ve tried many times before but I NEED to know I’m running x-distance on y-day! 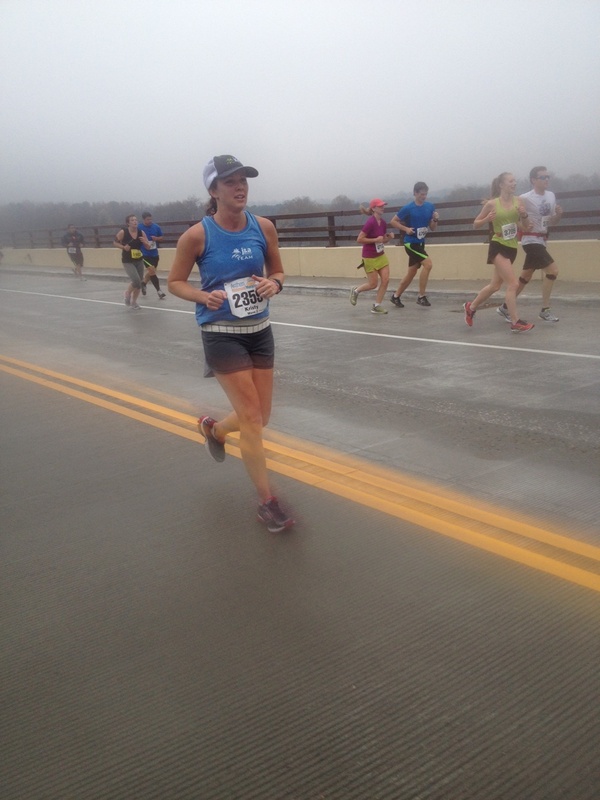 As a fellow PG running momma congrats on the 1/2 marathon!